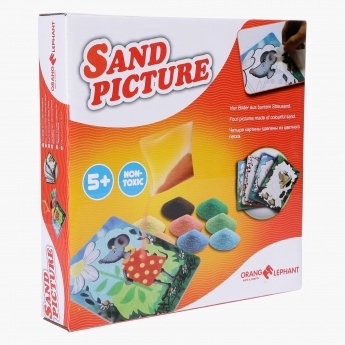 Bring home happiness and excitement in seeing something rare and new by grabbing this sand picture set for your kid. In this pack you will find four pictures with colour markers and different colours of sand in packets. The sand is safe for kids above five years of age.